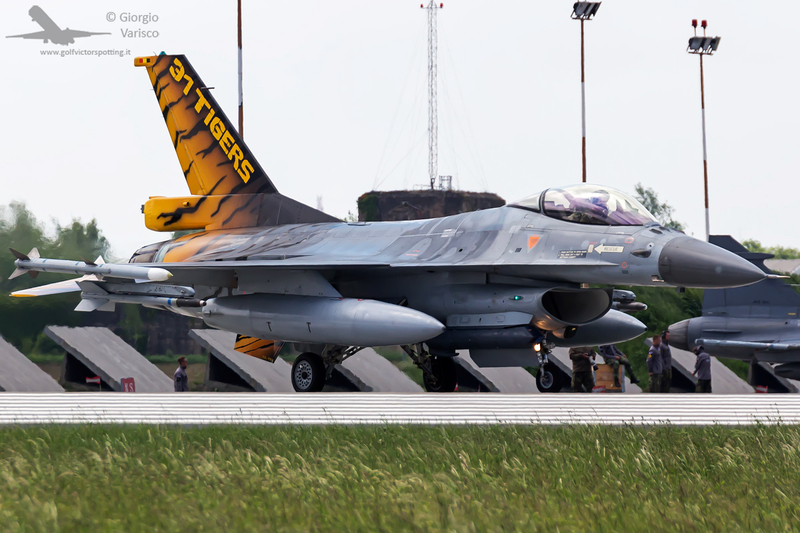 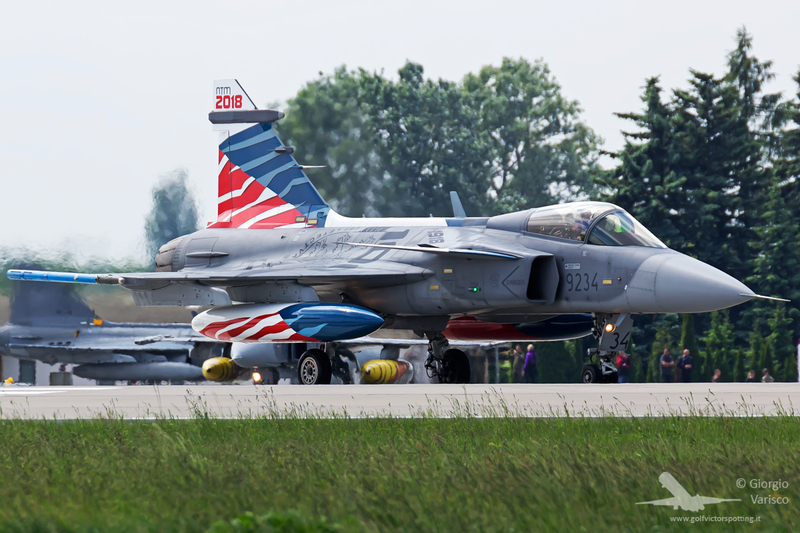 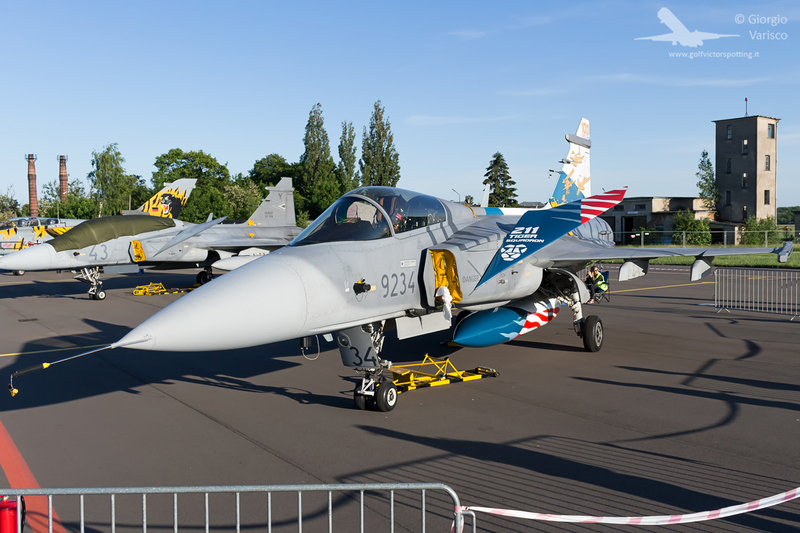 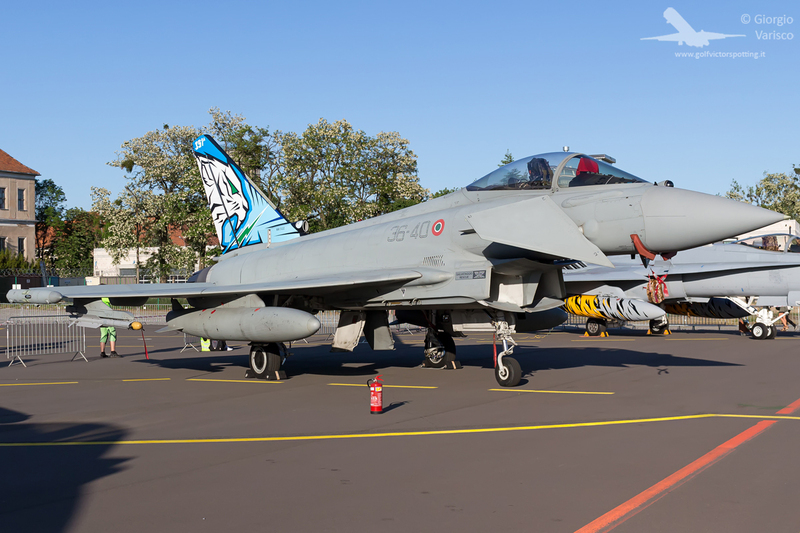 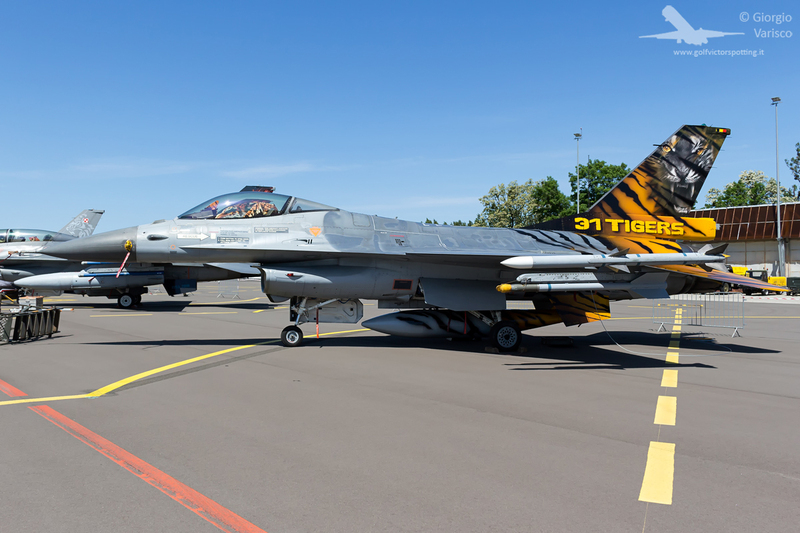 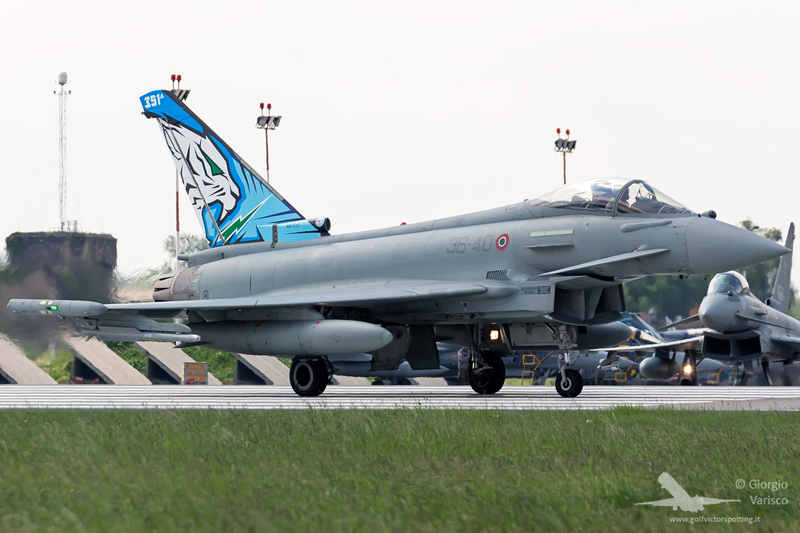 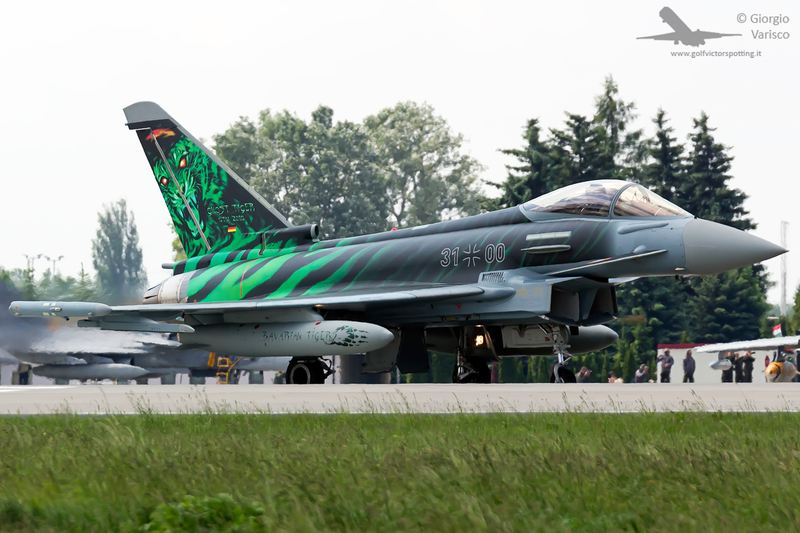 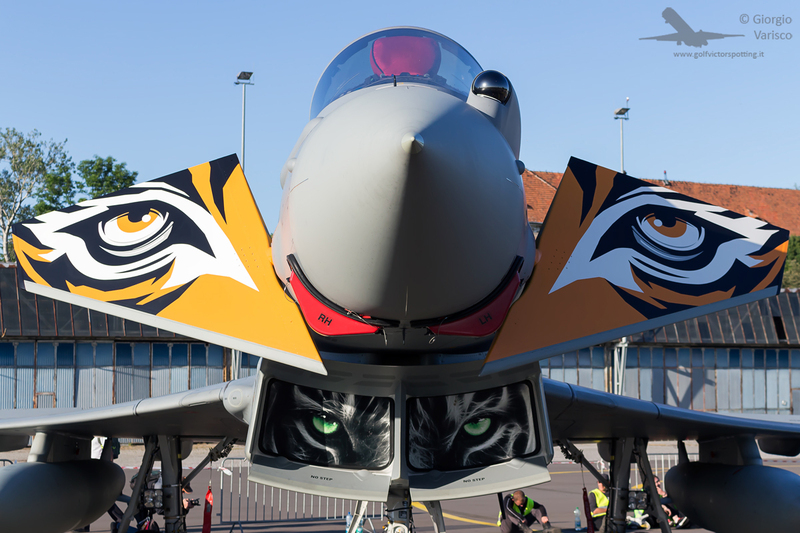 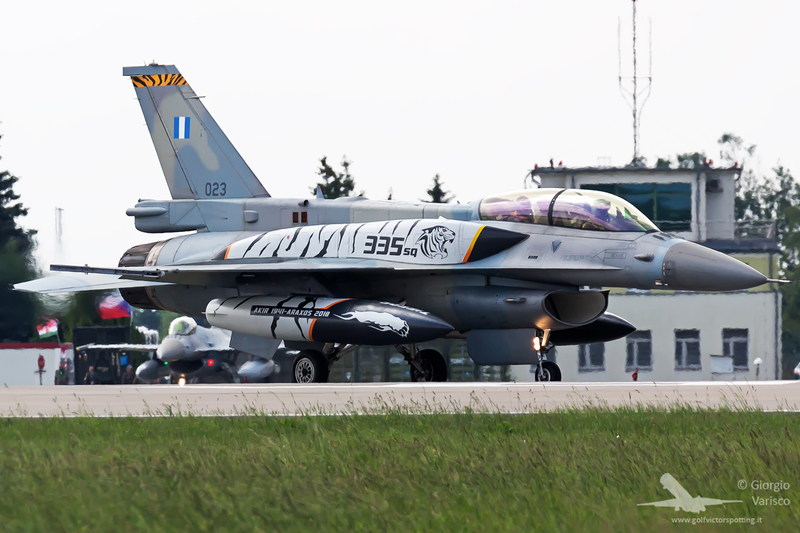 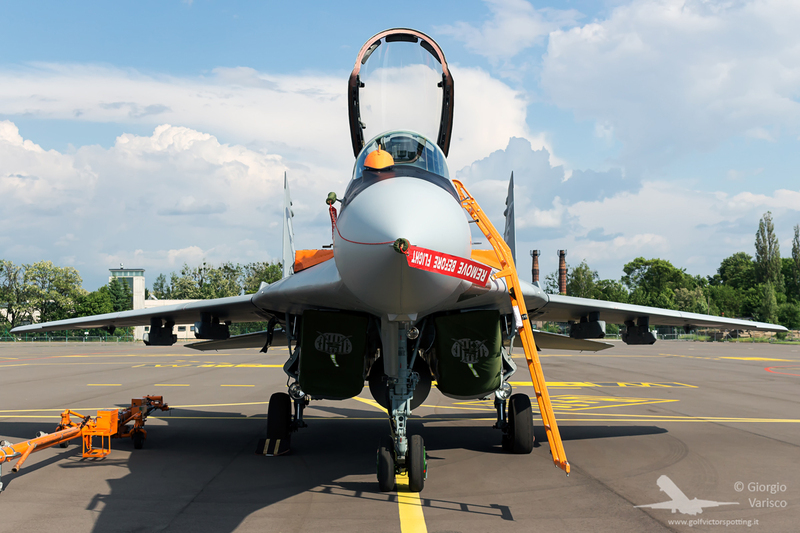 The Tiger Meet is probably one of the most well-known events organized by NATO air forces. 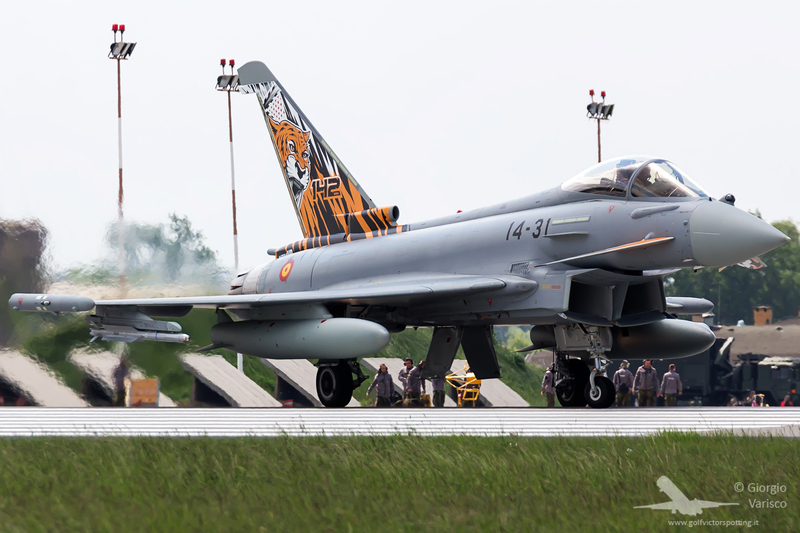 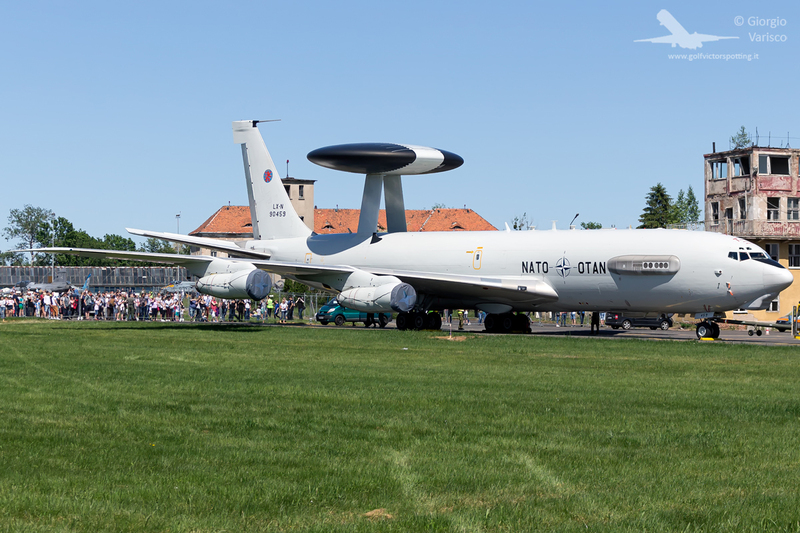 Every year it gathers airplanes from more than 30 squadrons from a dozen countries all around NATO. 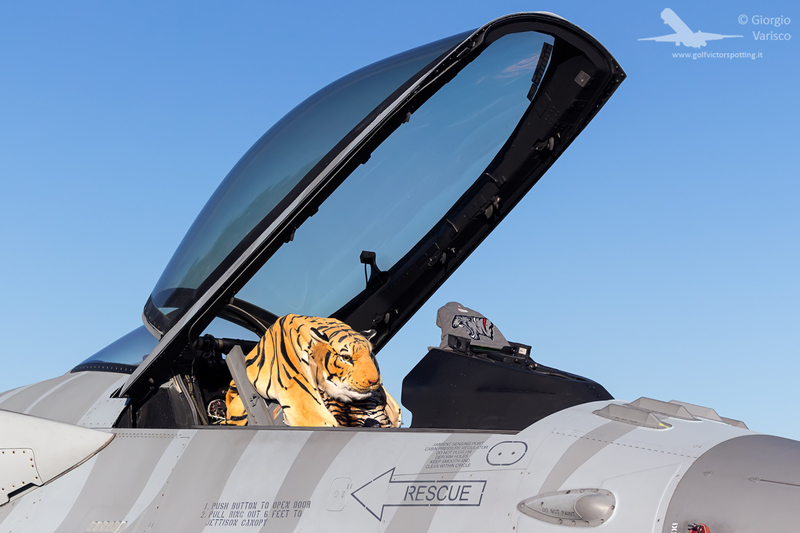 The only requirement: having a tiger in the squadron crest. 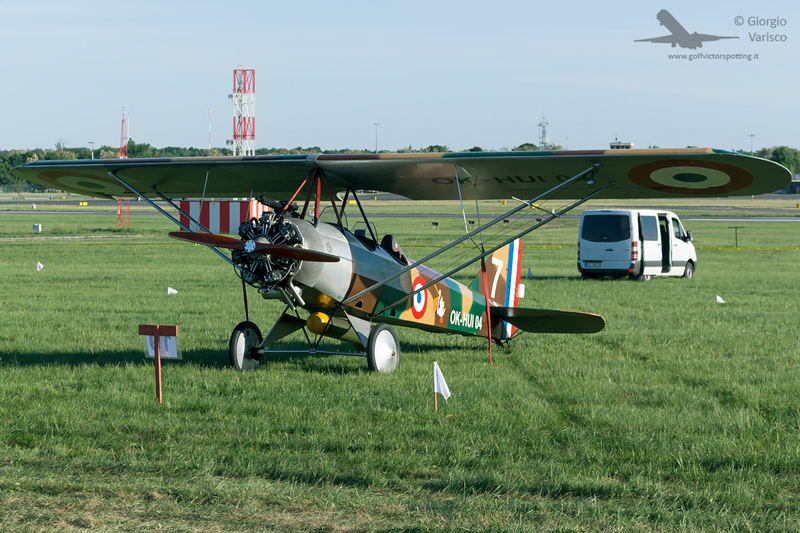 Unfortunately, this year’s edition was hindered by a poor organization. 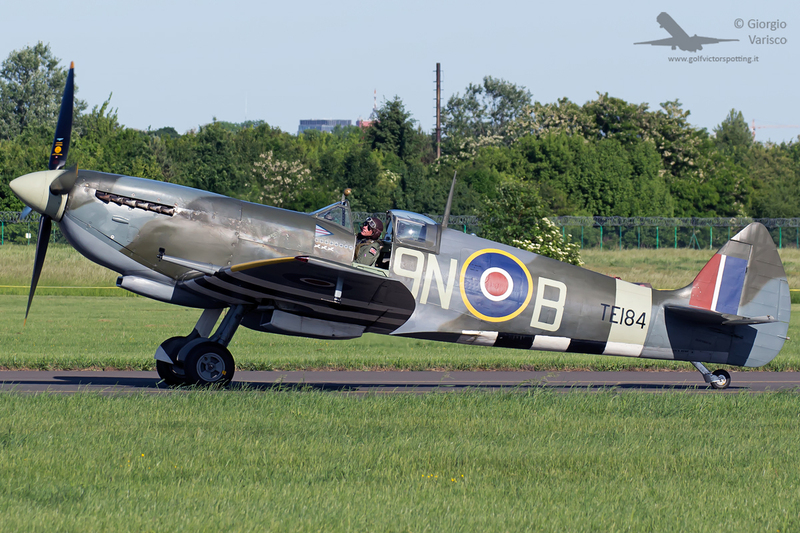 Spotters were placed facing the sun (despite the presence of other photographers on the other side of the runway…), and there were long queues both to get in and out of the base. 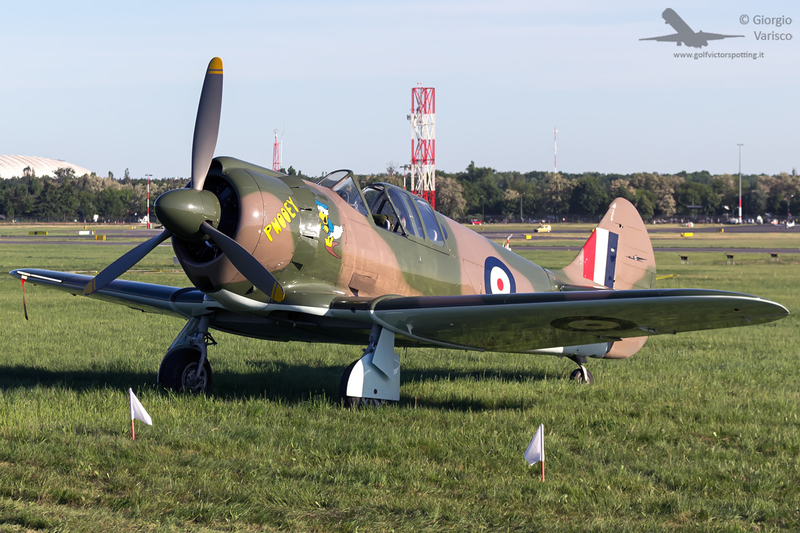 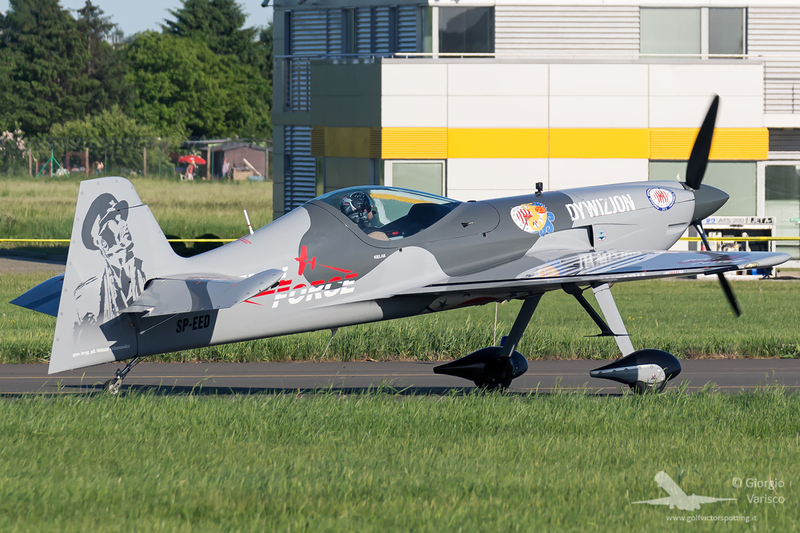 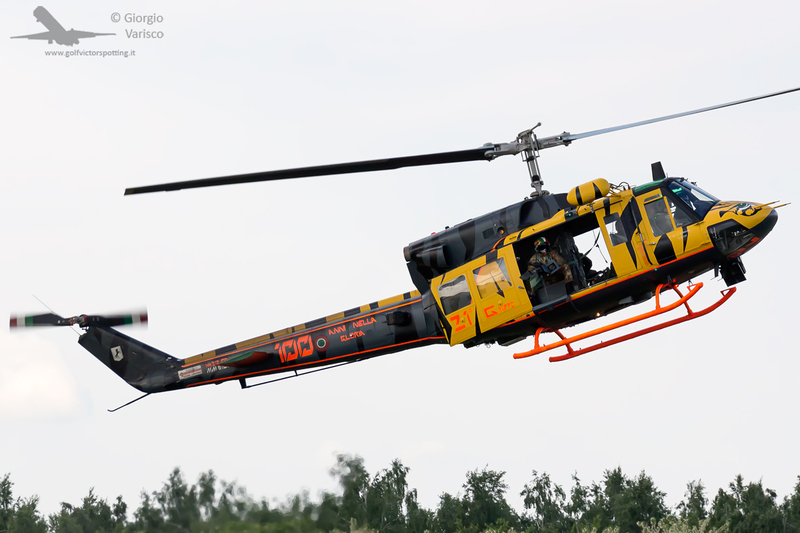 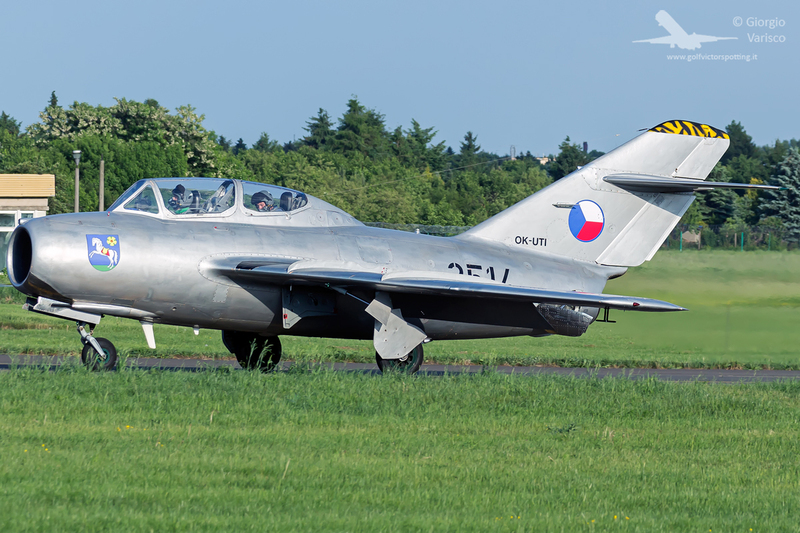 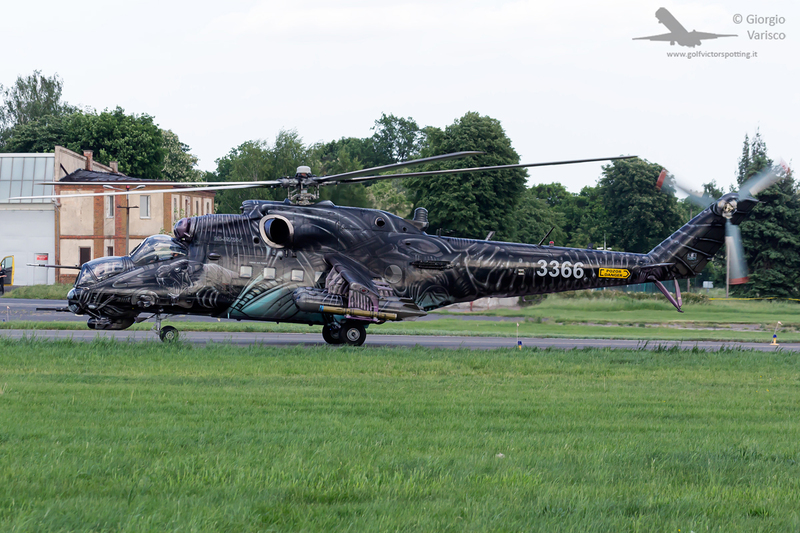 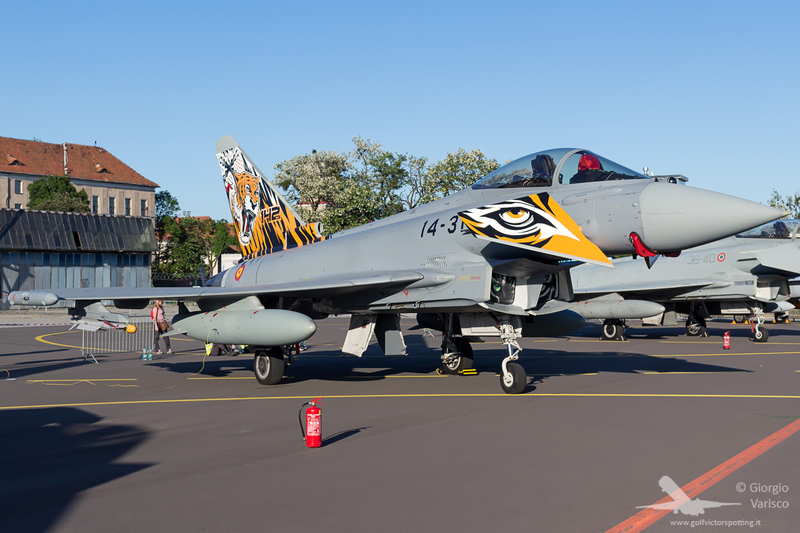 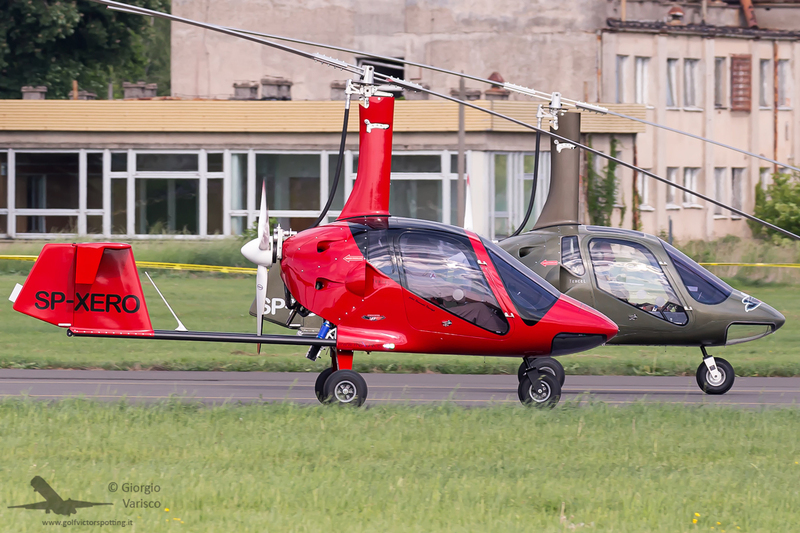 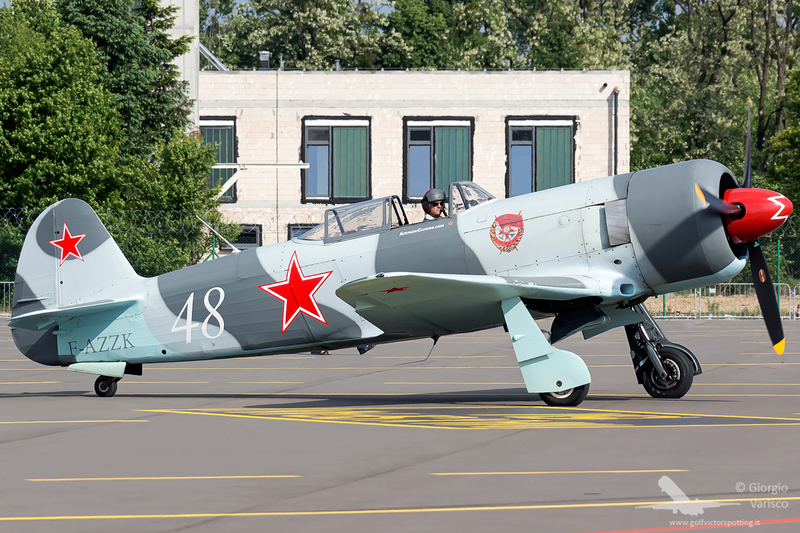 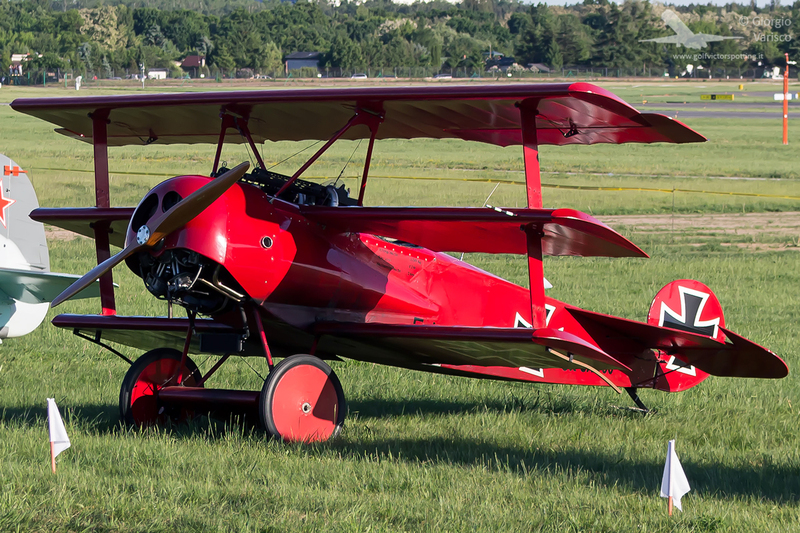 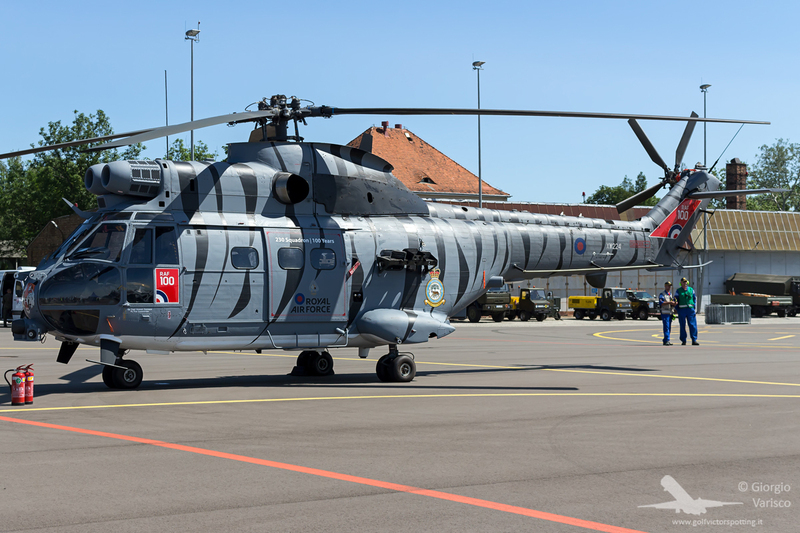 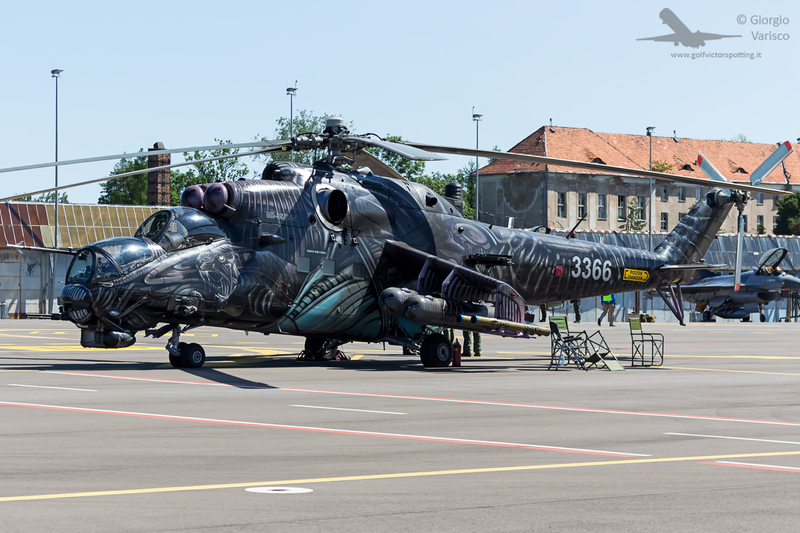 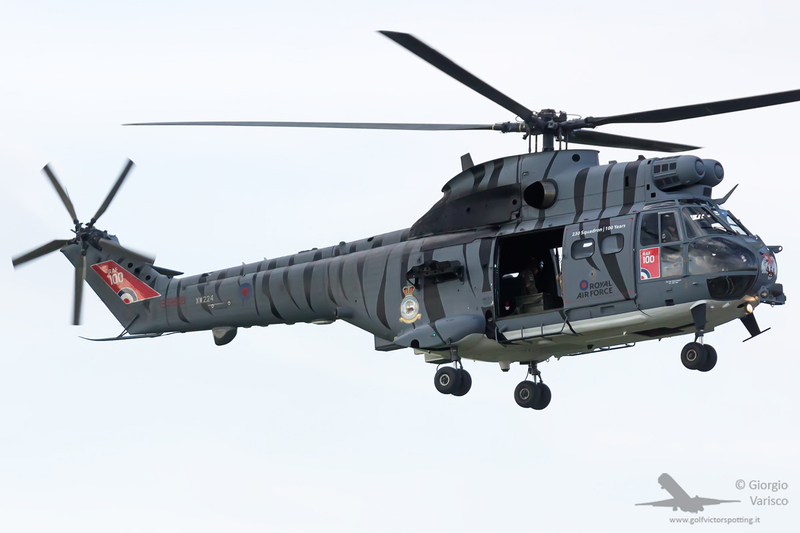 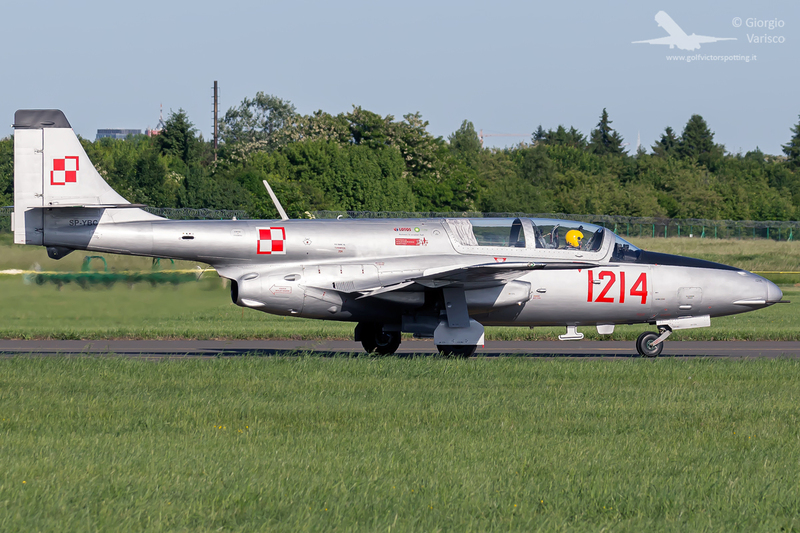 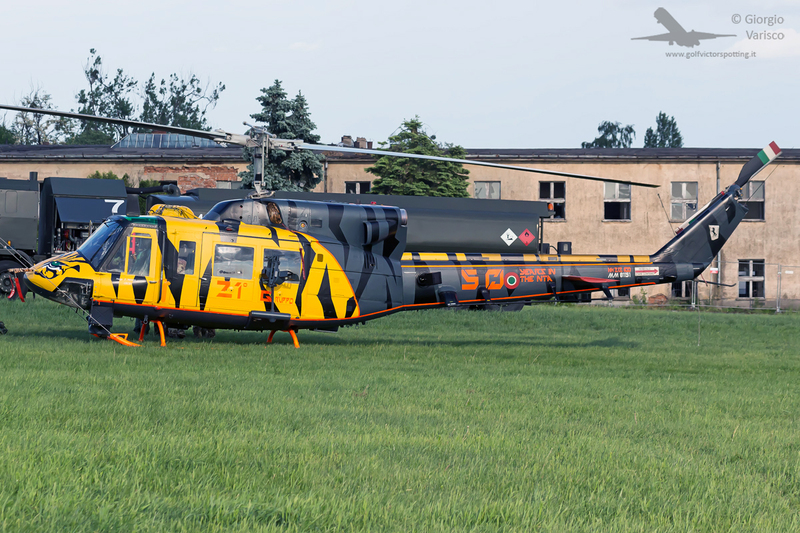 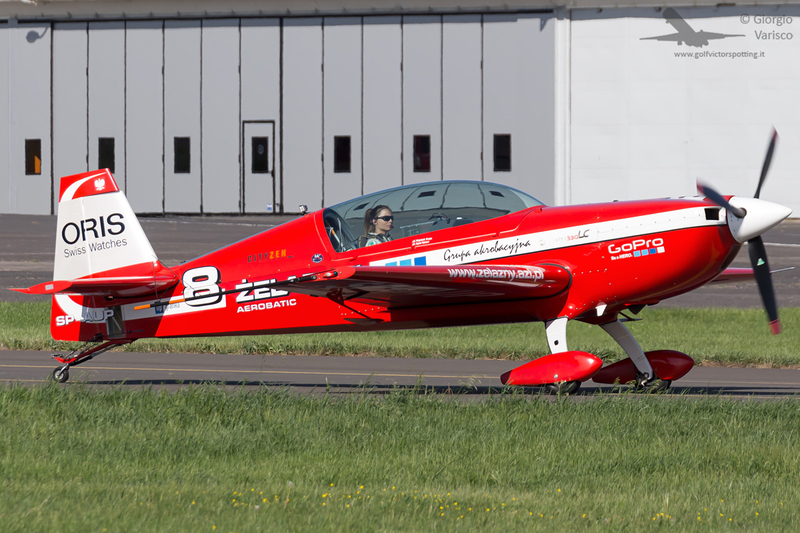 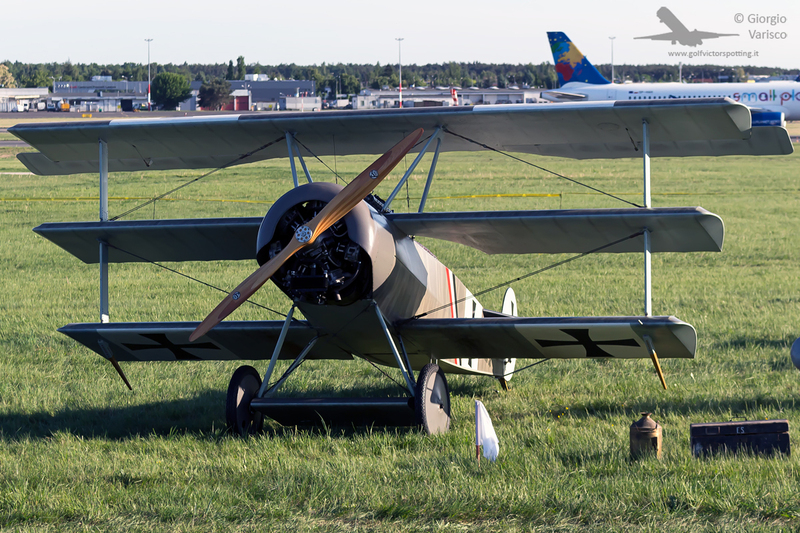 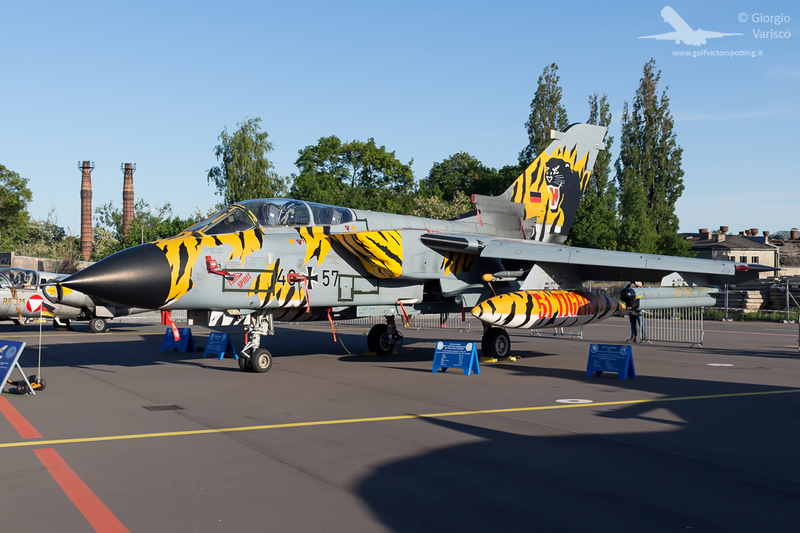 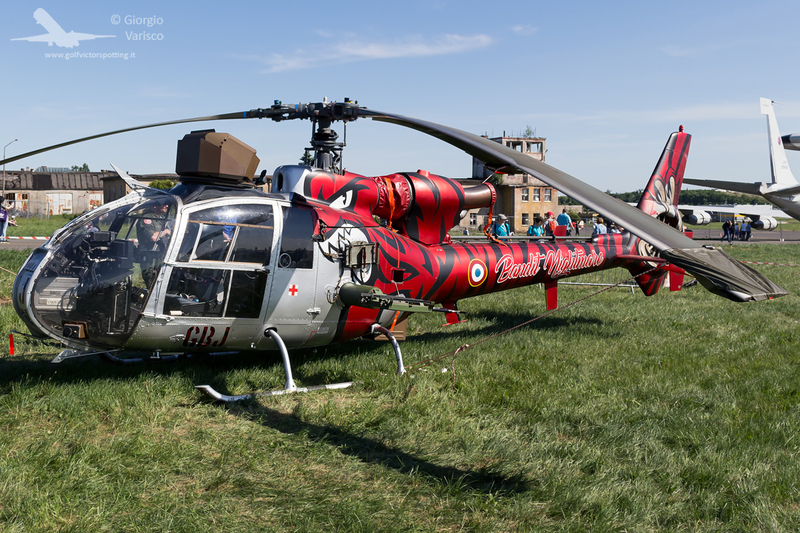 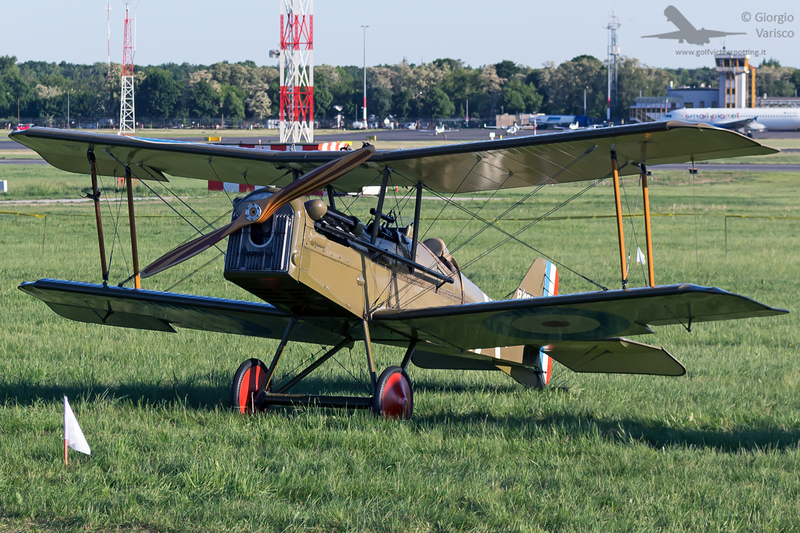 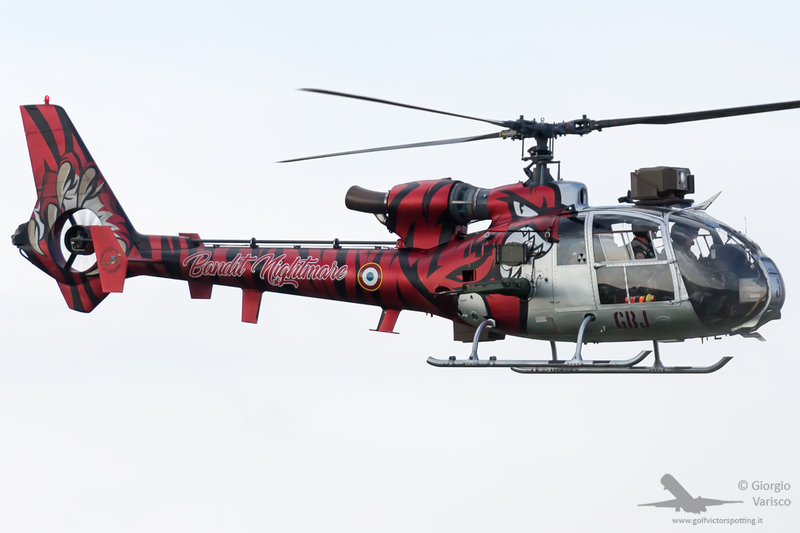 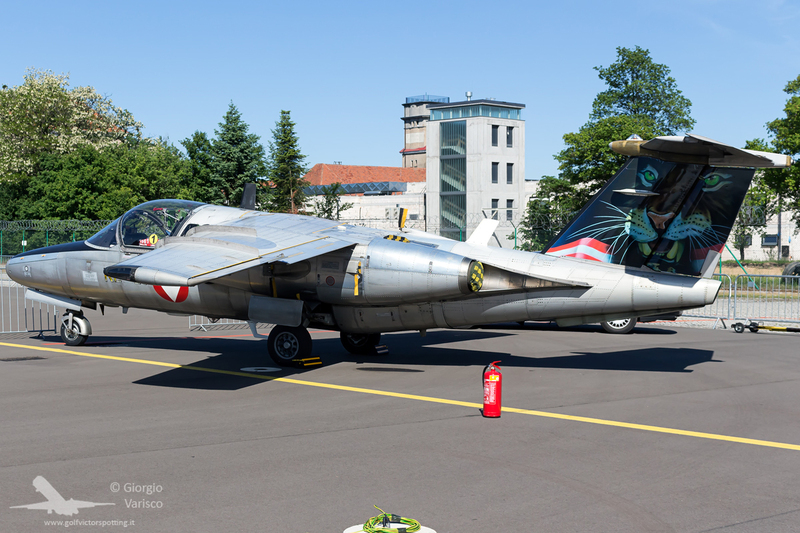 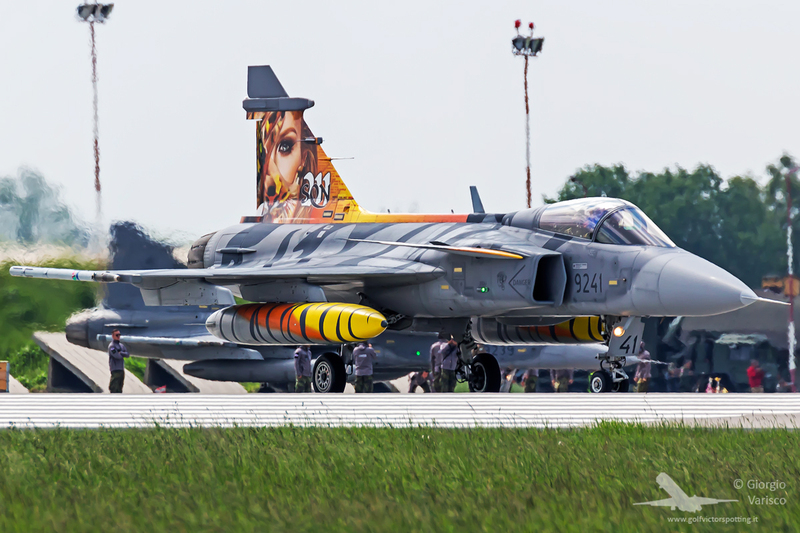 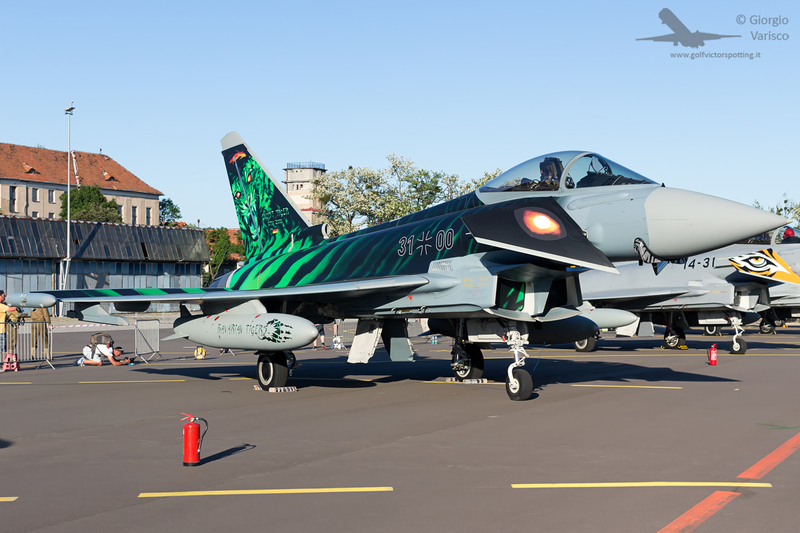 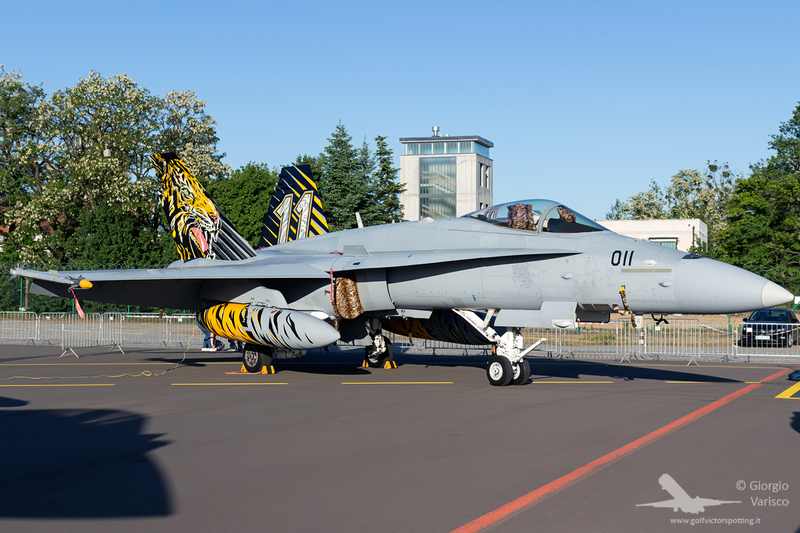 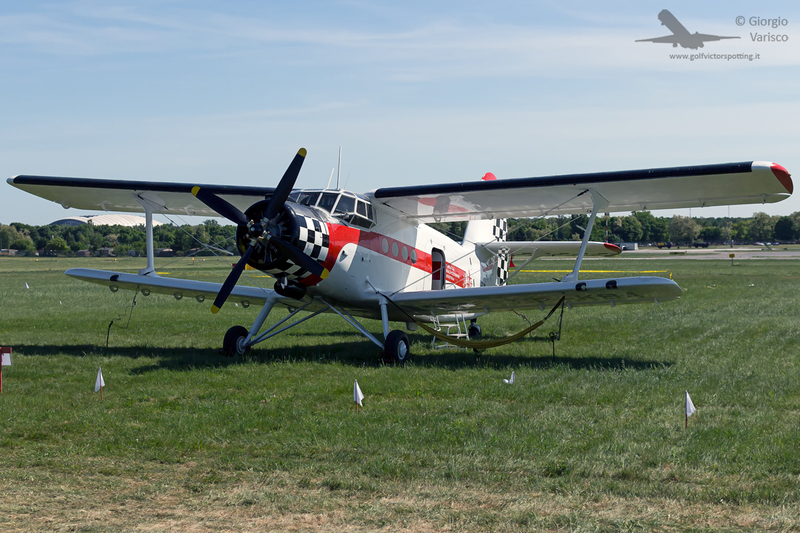 Photos were taken both at the Tiger Meet spotters day and at the Poznan Air Show 2018. 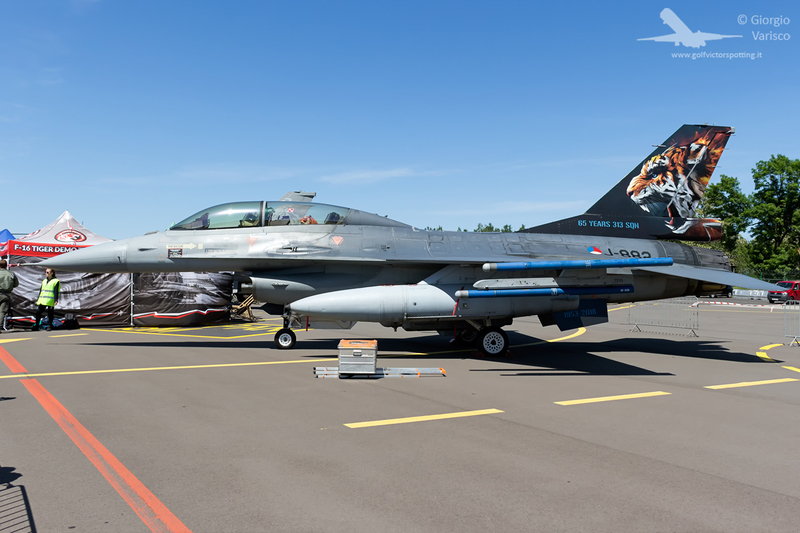 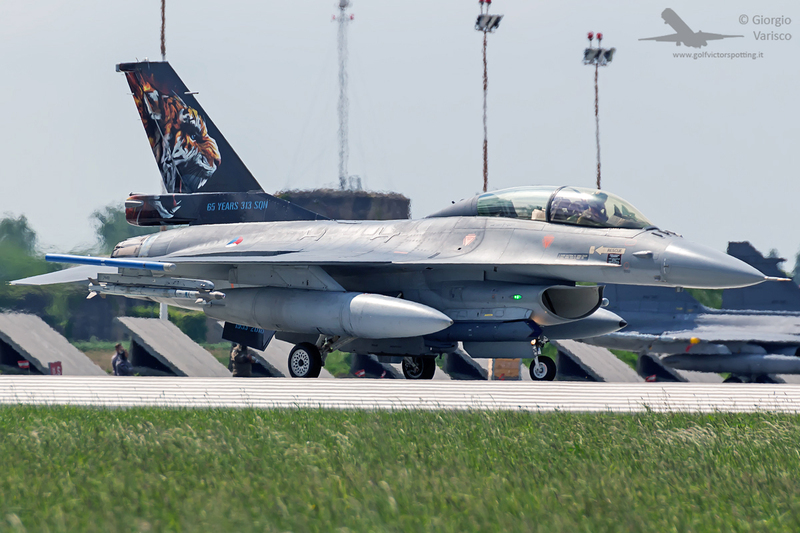 Royal Netherlands Air Force 313 Squadron’s F-16. 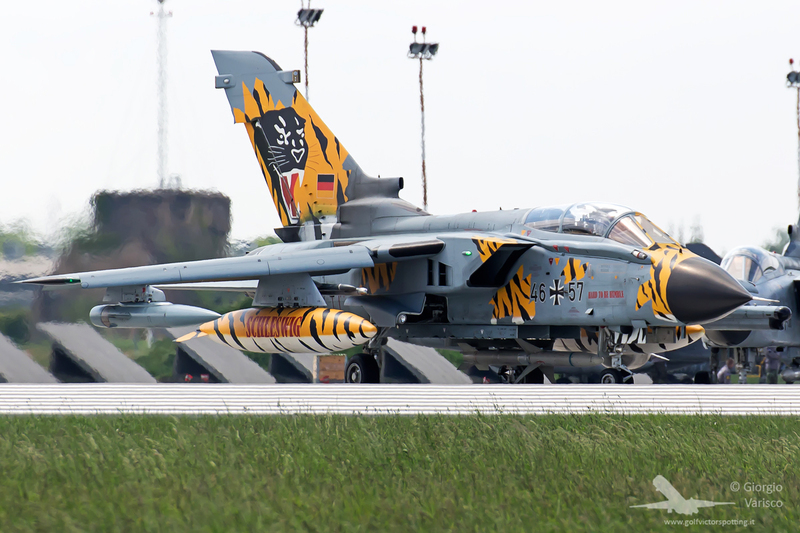 This squadron won the “Silver Tiger” trophy as the best overall unit. 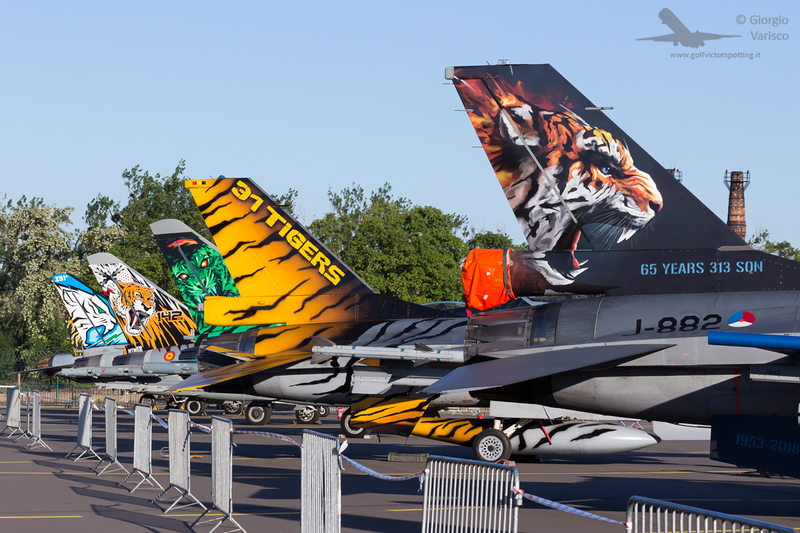 Some other “non-tiger” participants of the airshow.